Yummy like cotton candy. 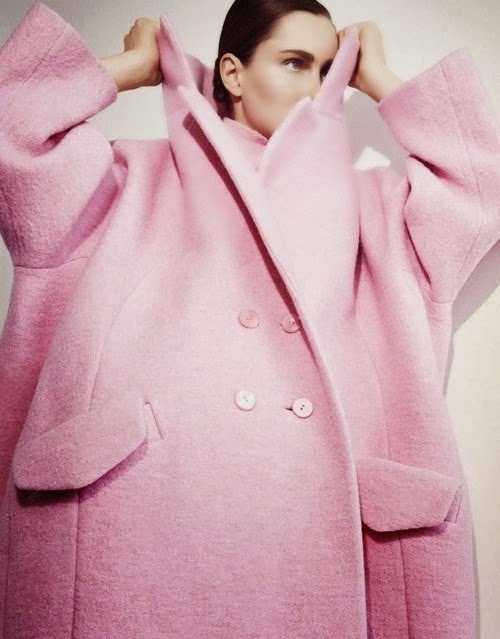 Cocoon coats are great this winter, but because of the huge variety of shades and shapes, I couldn't decide anyway. The guys would probably say "they're all the same, pink is pink" but that's not true. You girls know what I am talking about.